Chartered Accountancy curriculum is divided into four levels CA Foundation, CA Intermediate, 3 Years Articleship Training and CA Final. Till now, students are required to pass all the three levels and mandatorily undergo 3 years of practical training in the Chartered Accountancy curriculum. 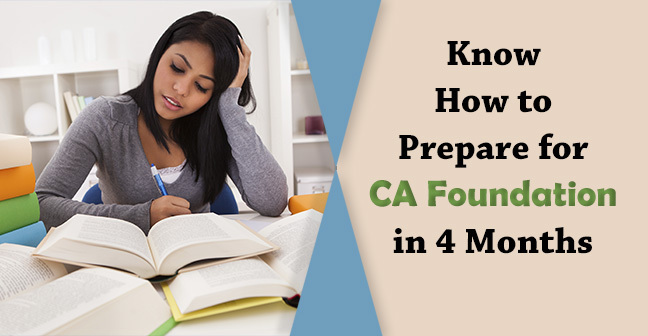 The motive of ICAI behind such 3 years of practical training is to make CA student expertise in implementing theoretical knowledge in the practical world and also make them capable to face the corporate world right after passing Chartered Accountancy. However, some students do not consider articleship training important. Few of them undergo through a dummy articleship and others are taking it a time pass. 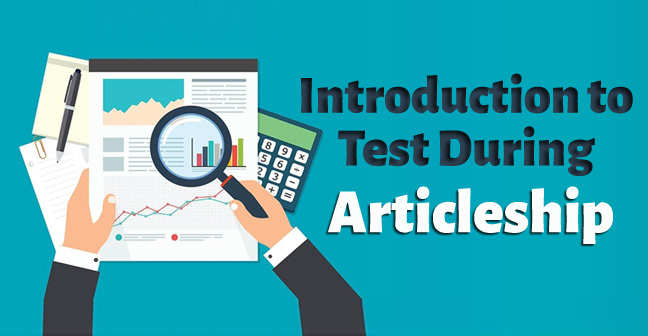 Hence, Institute of Chartered Accountants of India has introduced test amid articleship to make the students understand the importance of Practical training. For CA Articleship Registration follow the link given. 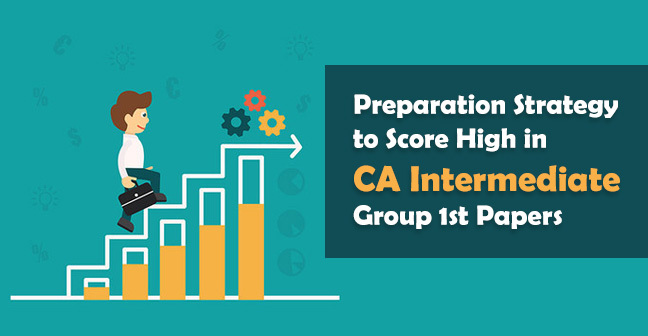 As per the notification issued by the ICAI, these exams will be a compulsory part of the CA Course and grades given in such will appear in CA Final Marksheet. On the basis of such grades, the company will be able to test the practical knowledge of the candidate. ICAI has issued a notification where it has been said that the Council will assess the students on the basis of the online test based on objective questions after completion of a first and second year of practical training. As per the said notification, first-year students will have to undergo a test of 75 marks having a duration 2 hours and second-year students will have to undergo a test of 100 marks having duration of 3 hours. Candidates will be eligible to appear in test in the quarter following the quarter in which they have completed their first and second year of practical training. The above grades will be printed on the CA Final mark sheet of all the candidates. Unlike CA Exams, here students will get only two more chance to improve their grade. That means a student can appear in a particular test maximum three times only to improve his/her grade. Although, your best grade will be chosen to be included in the mark sheet. To know about CA Articleship Termination follow the link. 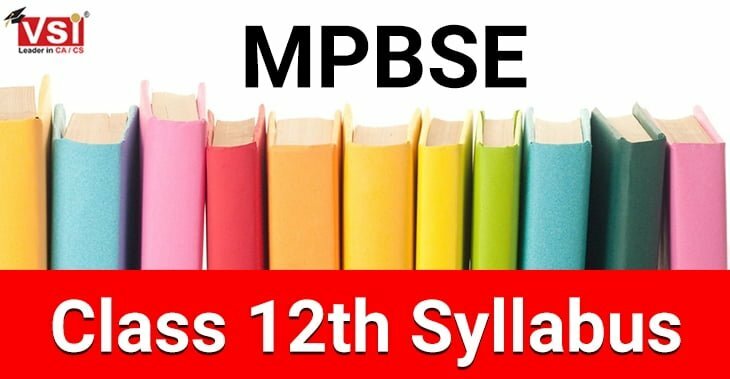 Council has announced, the test is to be held on 23rd September 2018 and 21st Oct 2018 for both the class students. This announcement is an alert for the students who are completing their first or second year of articleship amid the second quarter of 2018. Students who are completing their first or second year of training period between April 2018 to June 2018 should be ready to get assessed in September - October 2018. The students who are completing their 1st and 2nd Year of Articleship Training in the third quarter of 2018 i.e. 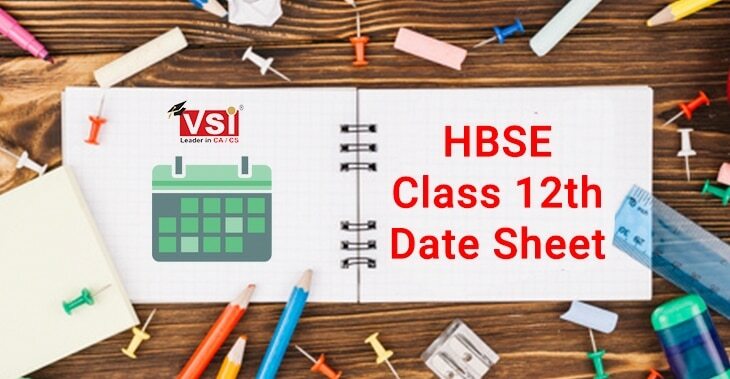 July - September 2018 may register themselves for the test to be conducted on 21st Oct 2018 for which the registration will open in Oct 2018. 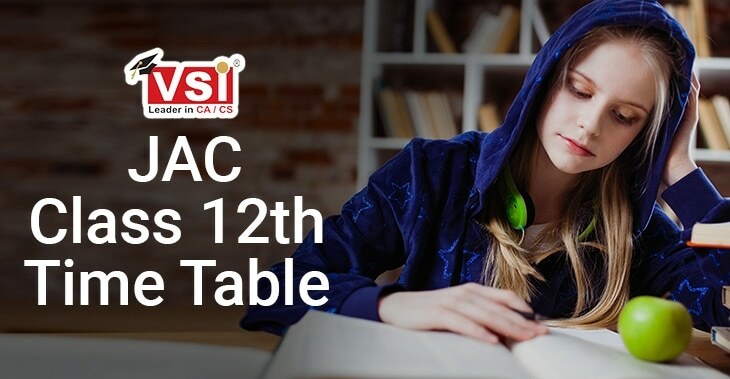 The students eligible to sit in the examination to be held on 23rd September and 21st October may register themselves on https://pttest.icai.org/index.php?p=Login till 7th September 2018, giving their preferred test date and exam location as well. However, students may be assigned any date depending on the number of candidates in that region on that particular date. Although, preference will be given to your selected date. The application form will start from 29th August at 2.00 PM and will last on 7th September 2018. 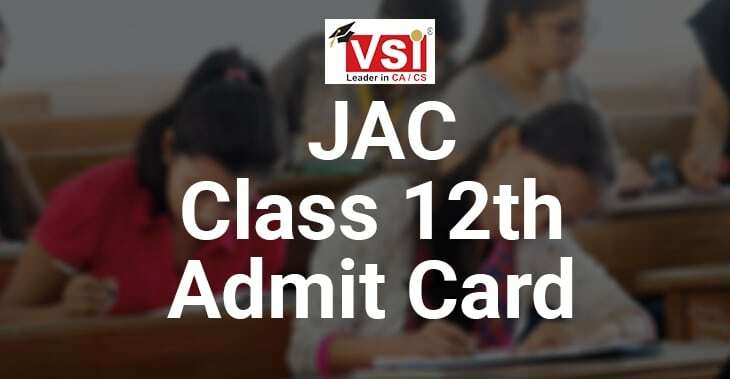 As per the ICAI guidelines, admit card will be available on the above ICAI portal 5 days before the test for which candidates are requested to take a printout of the same and students shall also bring to their notice that physical admit cards will not be issued in any case. Till now, ICAI has not officially announced any date for the declaration of Articleship Test Result. But it is clear that the result will be announced on the same portal. We will update you as soon as ICAI announce any date for its result declaration. Regularly visit our page for more information. Seeing the above bifurcation, now you got an idea that 1st Level exam will persist of 75 question each carrying one marks. Seeing the above bifurcation, you must be clear that there will be 80 questions asked in your second level examination. Out of such 80 questions, 60 questions will carry one mark each and 20 questions will carry 2 marks each. 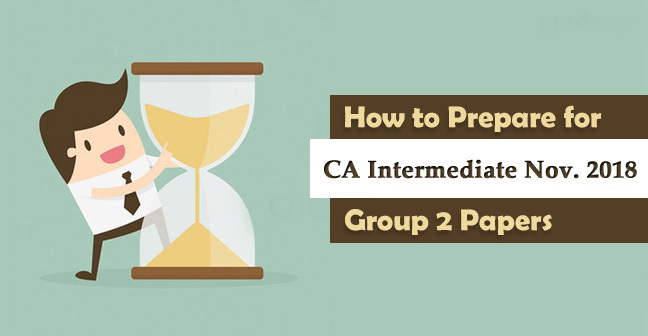 To check the ICAI notification in regard to the practical training click here. Conclusion - In the above article we have shared with you the motive behind the introduction of ICAI Articleship Exam, its eligibility criteria, Assessment of Grades, Online Application form, Admit cards, declaration of test results, the structure of practical assessment tests at both the levels and also the sample papers as well. Hope you find this article helpful. Share this with maximum people so that everyone can take its benefit. How top get registration for this exam if second year of articleship is completed ?